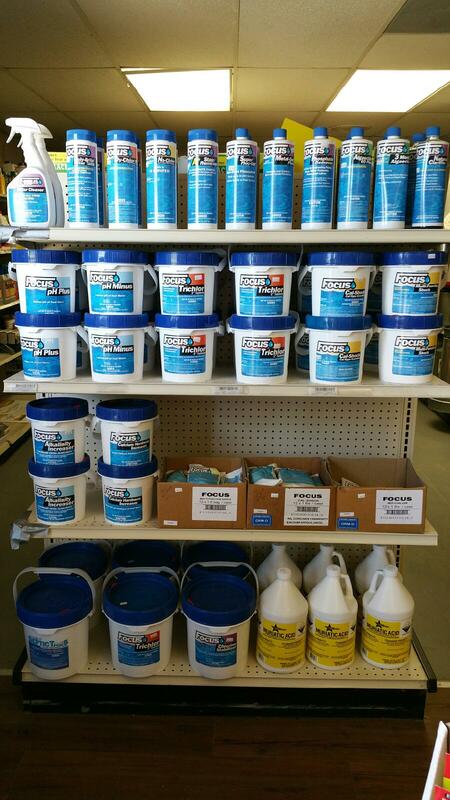 Get your pool ready for swim season with Focus Pool Supplies! 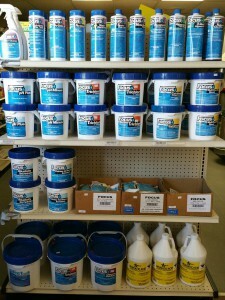 Mansfield Feed Mill carries the full line of Focus pool products. We have all the chemicals and pool water testing supplies you need to maintain a sparkling swimming pool this summer and beyond! We are now offering FREE in-store water analysis. Bring your water samples for testing and Mansfield Feed Mill in Mansfield, TX will advise you on the products you need to maintain a perfectly balanced pool. This entry was posted on Wednesday, March 16th, 2016 at 11:16 am	and is filed under News & Updates. You can follow any responses to this entry through the RSS 2.0 feed. Both comments and pings are currently closed.